Replacement round metal prize wheel base. 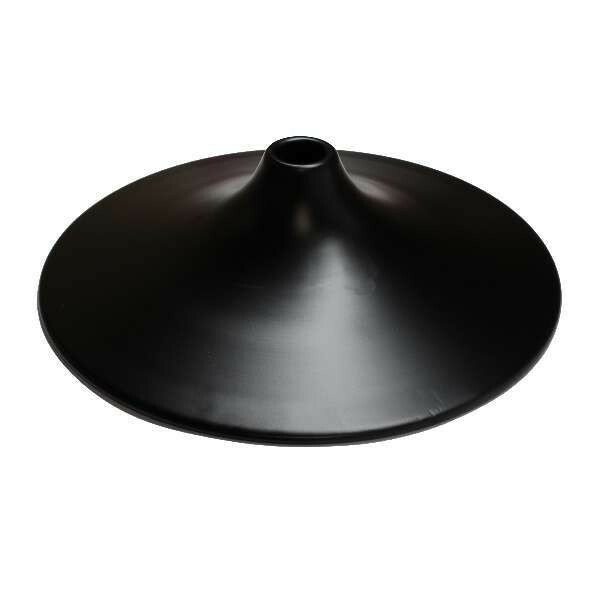 This base is a replacement base for our 24" or 36" Professional Series Prize Wheels. Powder Coated Black metal Diameter 17 3/4"